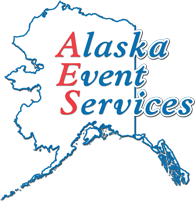 Alaska Event Services, Inc. has been selected as the show service contractor for the 2019 American Ornithological Society Annual Conference, June 24-28, at the Egan Civic & Convention Center, in Anchorage, Alaska. Show management has provided you with a six foot “table top” display space. Chairs are provided by the convention center at no additional charge. If you require additional services such as freight handling, please place your order via this electronic ordering system. 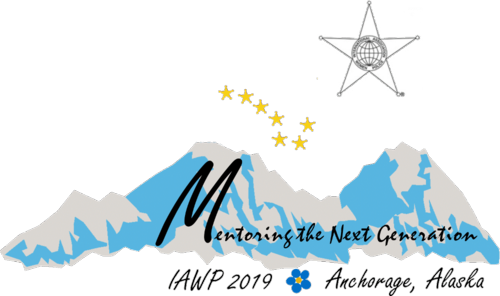 Please take this time to read through the information, make your selections, and submit your order to the office of Alaska Event Services for processing. (These electronic forms are required only if you need services that are not automatically included with your space.) 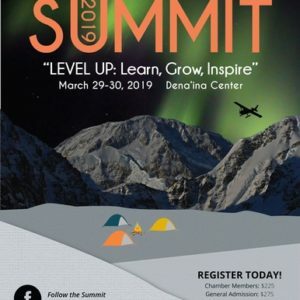 If you require a PDF copy of the forms instead, or if you have any questions, please call our Exhibit Service Representatives at (907) 345-8789, or email at info@alaskaeventservices.com. **DISCOUNT PRICING EXPIRES TEN (10) DAYS BEFORE SHOW MOVE-IN DATE (Expiration: 06/13/19). ALL ORDERS TAKEN TEN (10) DAYS OR LESS BEFORE MOVE-IN WILL BE CHARGED AT THE STANDARD RATE. All cancellations and removal of rented material after move-in begins are subject to a 1/3 restocking fee. There are no refunds for electrical outlets. All orders are subject to availability. Payment in full is required before processing.